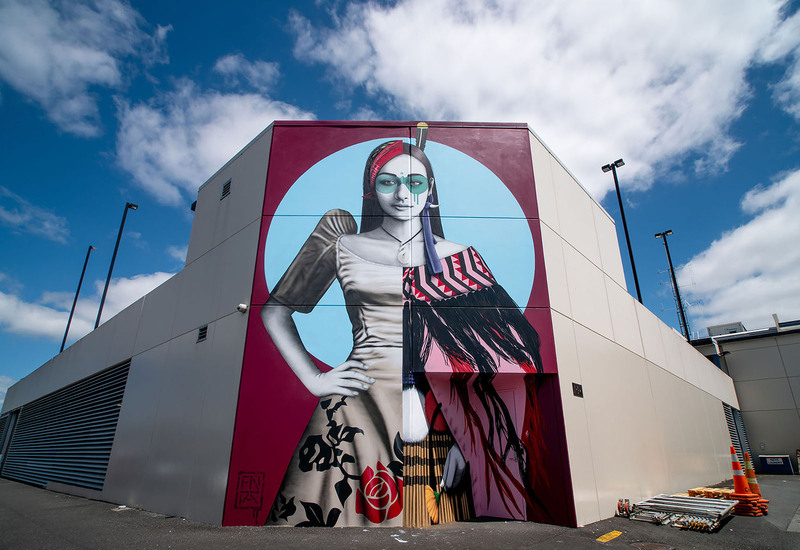 We want to use Art to connect the indigenous people of New Zealand with Ainu, who are the indigenous people of Japan. 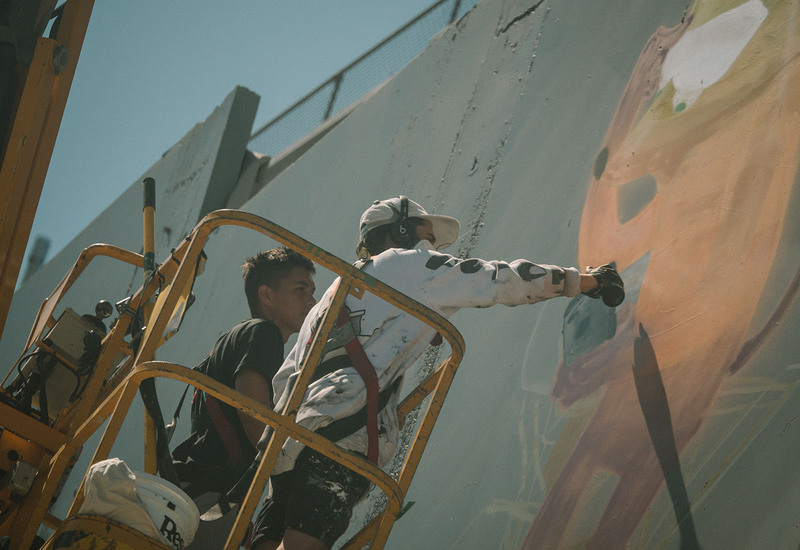 Our focus is to paint twelve murals by Four Artists from Aotearoa, Four Artists from Japan and Four Artists from the rest of the world along with local Youth in a Youth Mentoring Program to create something beautiful for a city in the island of Hakkaido. 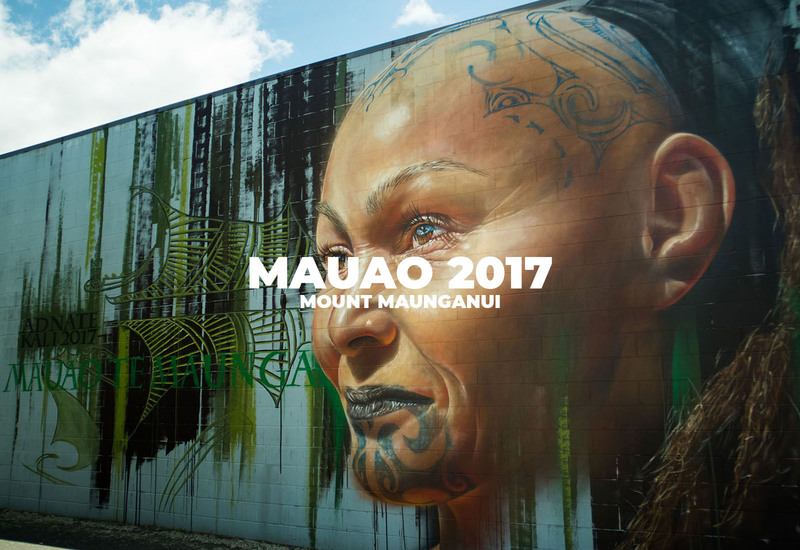 The walls will be specifically located in a city in the heart of the Ainu people who are indigenous to Japan. Bringing awareness to their people and creating equality and build connections with the community. 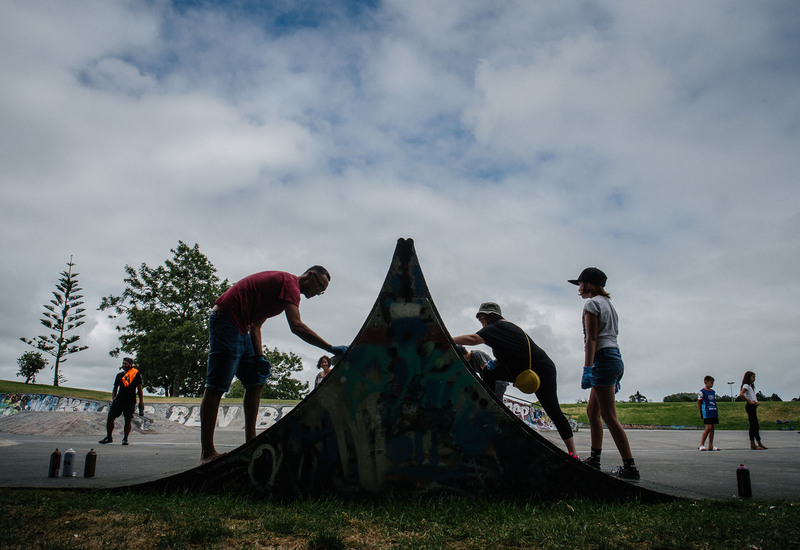 Street Art Workshops will be available to the community and based in a city in Hakkaido. 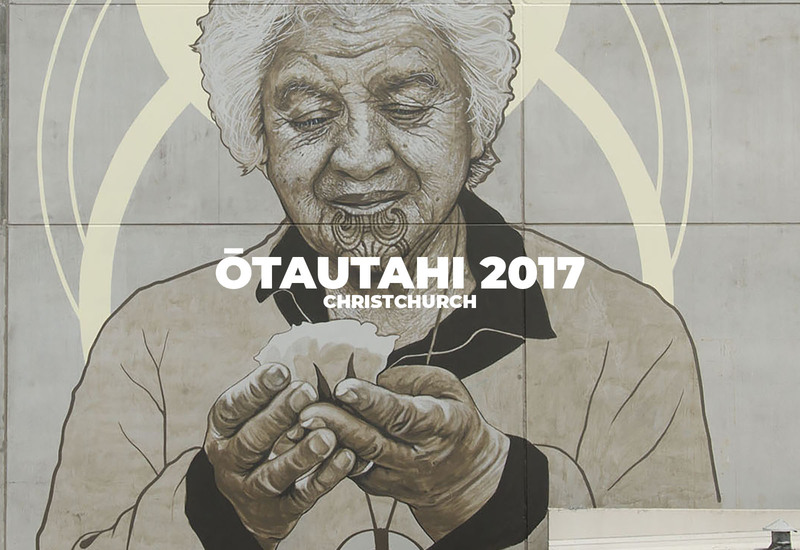 Facilitated by Local and International Street Artists who specialise in Graffiti, Stencil Art, Calligraphy, Painting and Drawing and Design. 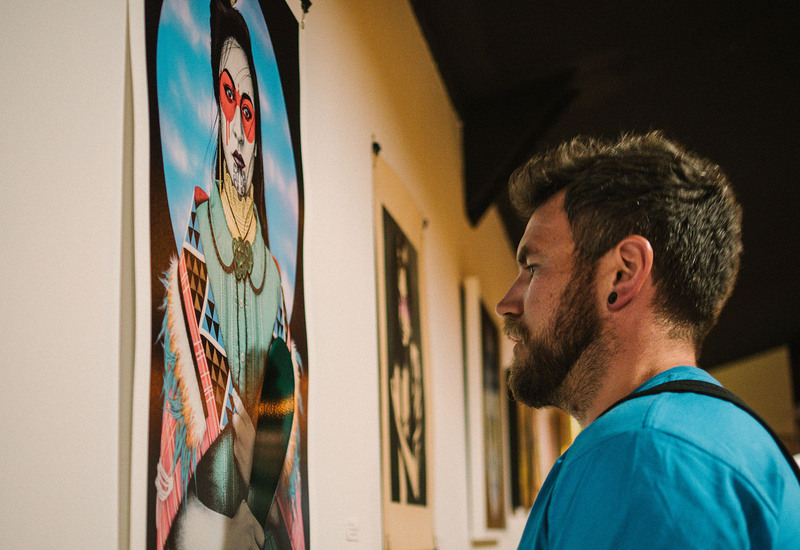 We will be showcasing Art Pieces from participating Street Prints Japan Artists inside the Gallery throughout the Festival. We will Auction these pieces with 80% of profits going back to the Artists and 20% donated to ‘Pushing Arts In NZ Trust’ (P.A.I.N.T) which will assist in facilitating more creative opportunities and projects within the Art Community. This year we hope to further develop this program to give more young creatives the opportunity to engage with alternative creatives and inspire and empower the next generation. 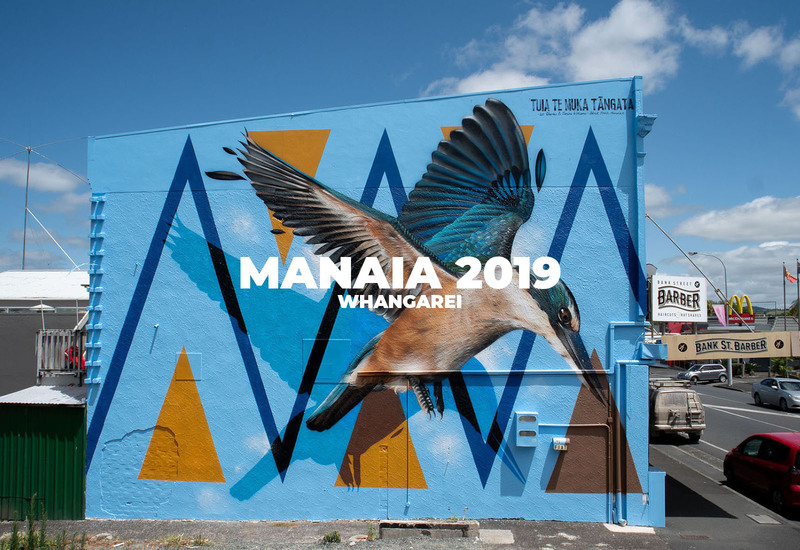 We will team up with local Youth organisations who will provide Youth for the Mentoring Program, these organisations are also committed to long term plans of providing options and support for future Tertiary Education.